THE LIFE OF THE DAD! WHAT CAN I SAY? I have been MIA from here for a minute. Daddy life is taking a toll and I love every minute of it! 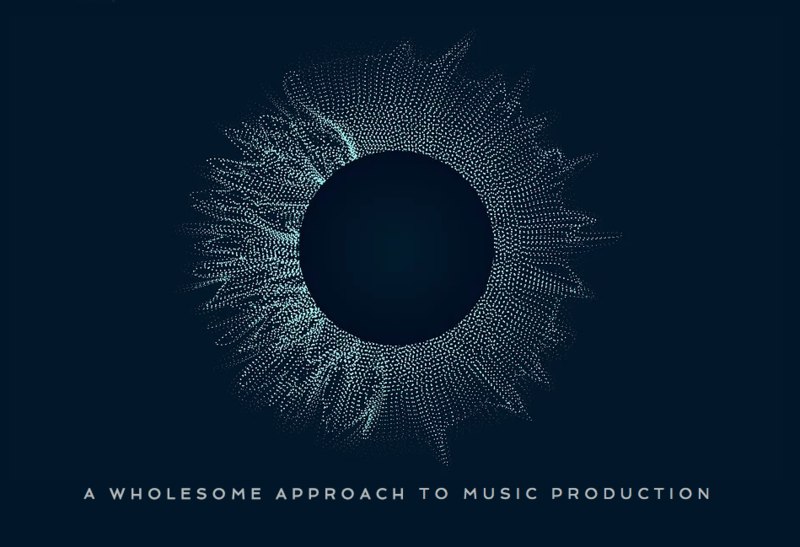 With that said, I’m still sooooo amped to keep doing this music thing! 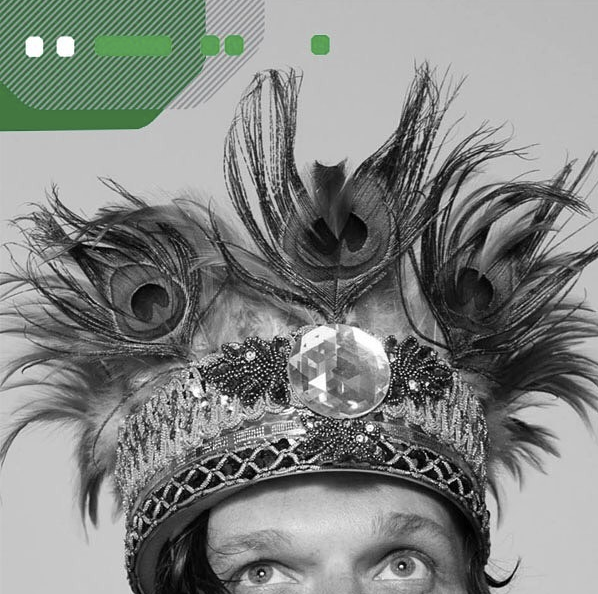 Next on the Calendar I have 2 Gigs that I’m really looking forward to! 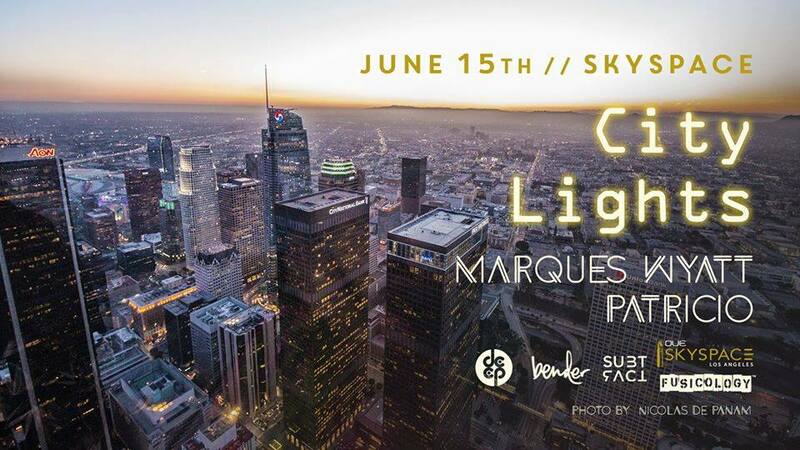 I have been to this new Shindig in DTLA….dope location, Great Vibes! 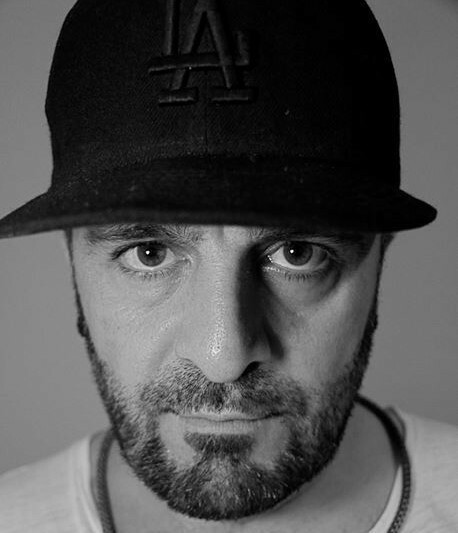 Just saw Viken Arman there and had a great time. 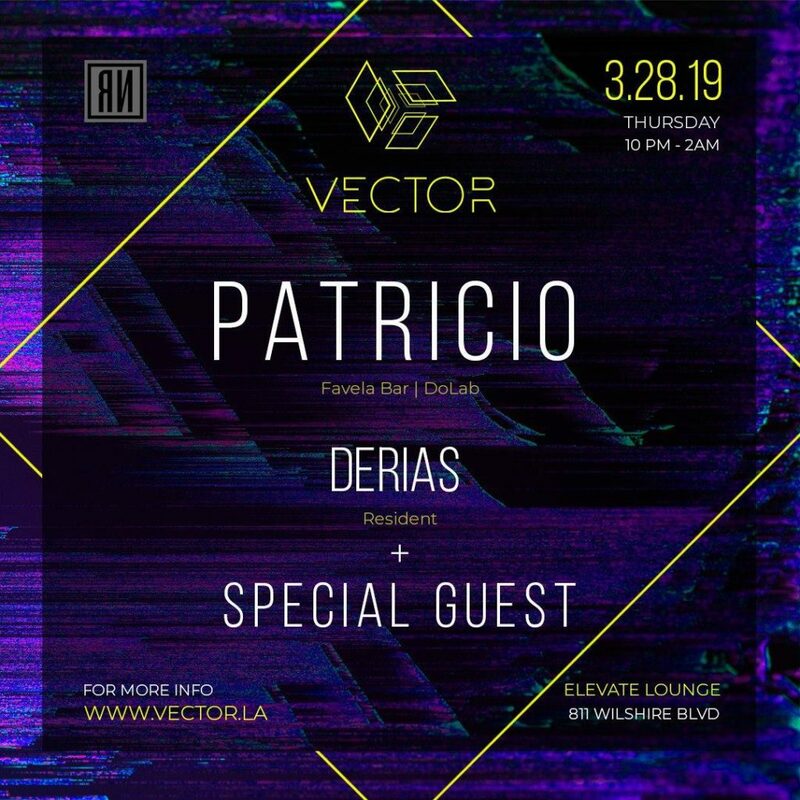 Looking forward to sharing the night with Derias, the special guest and the rest of the VECTOR crew. for more info click on the Flyer! THE TIME IS HERE AND WE HAD SOME CHANGES BUT THE FAMILY IS GETTING TOGETHER ONCE AGAIN. 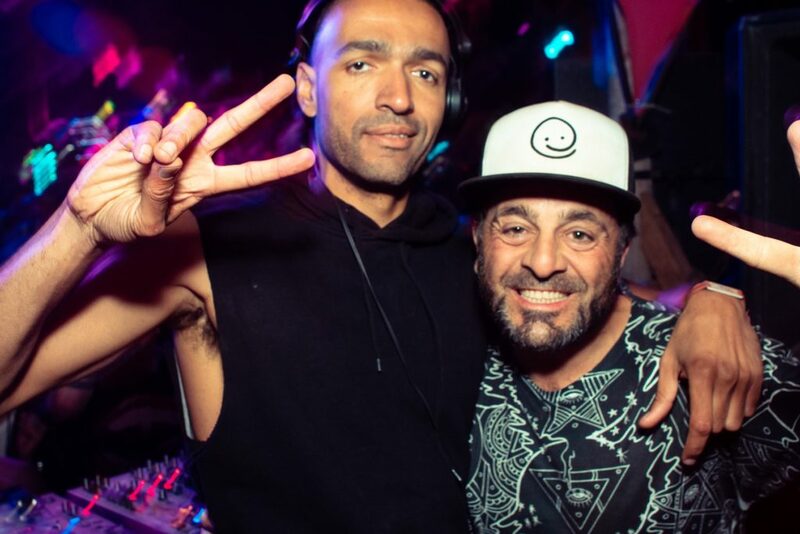 New dates and new home but the same family vibes at the FAVELA BAR. For more info and tickets click on the flyer! 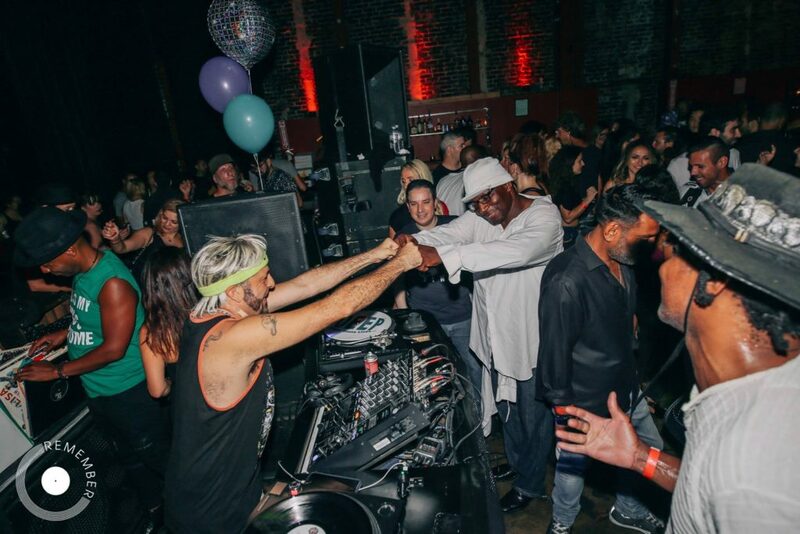 I have to give a Huge THANKS to the DEEP LA family…… the Vibes were Thick! People Dancing and Singing along! soooo much fun! 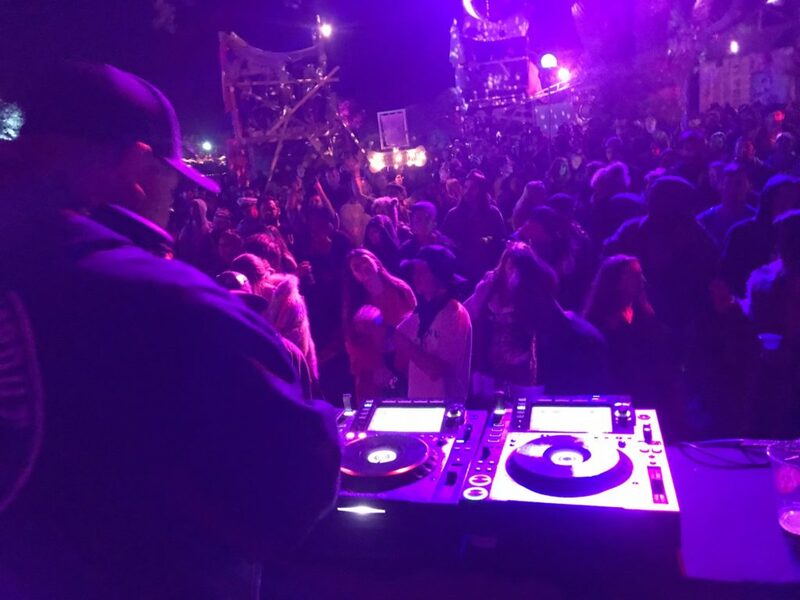 THIS YEAR I had a few sets at LIB all different styles and flavors…. 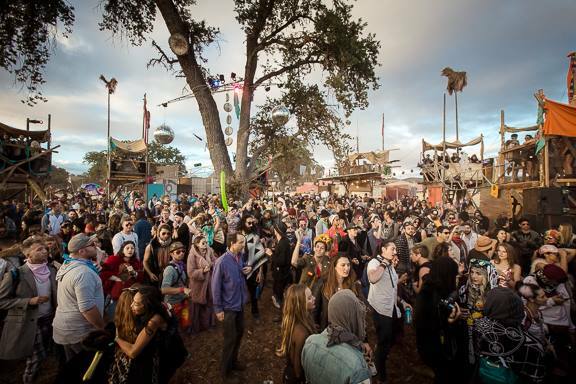 on SUNDAY I open the The Woogie Stage. Smooth sailing through the afternoon in a little groovie boat of sorts! I HOPE YOU ENJOY THE JOURNEY! 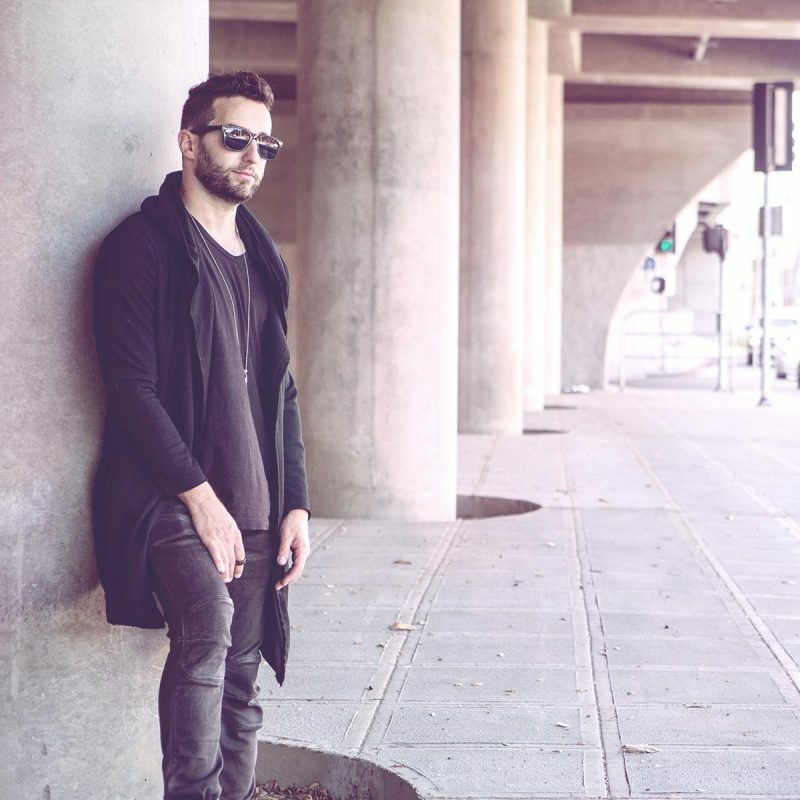 If you want to take that little ride with me you can do it here…. LOVE LONG BEACH FESTIVAL AND MY BIRTHDAY!! 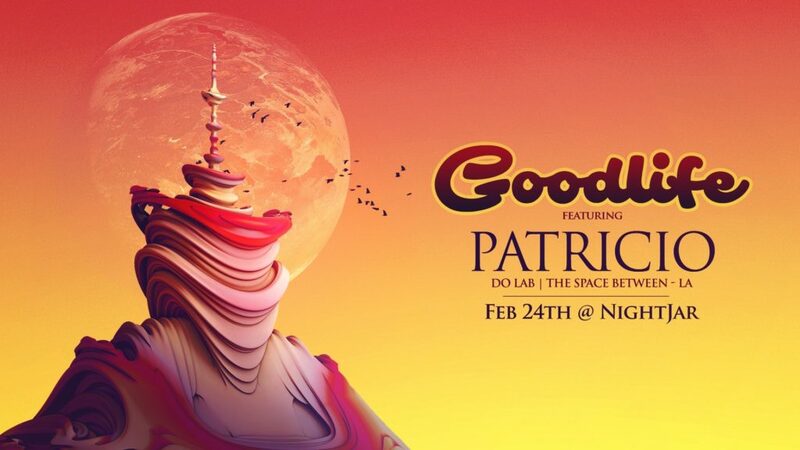 Next Sunday will be fire!!! OK… So what’s coming up it’s super special. 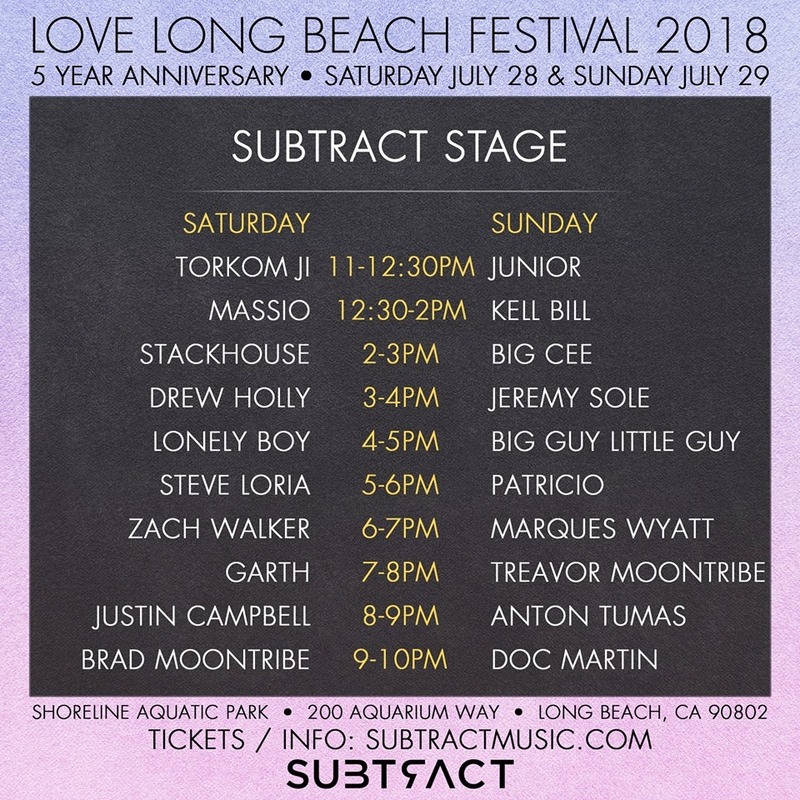 I played the LOVE LONG BEACH FESTIVAL 2 years ago and it was sooo much fun. 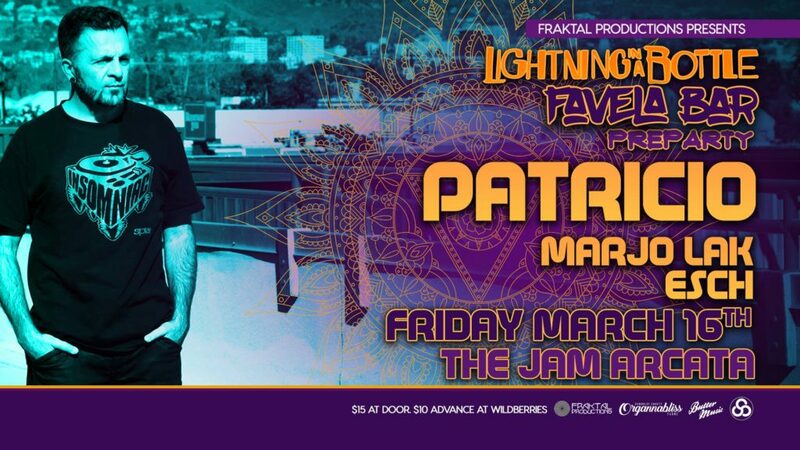 I’m happy to come back this sunday along with my brothers in music, Anton Tumas, Marques Wyatt, Treavor Moontribe, Martin Mendoza(Sublevel), Chris Legaspi, Jeremy Sole. 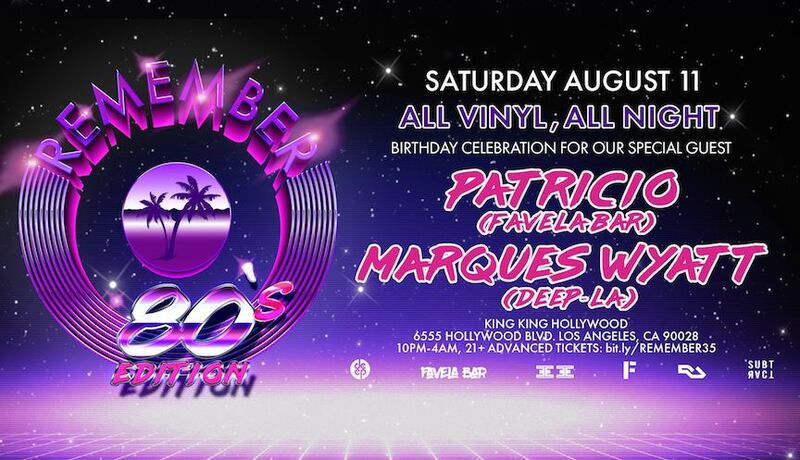 After that we are doing a super special DEEP Events with Marques also for my birthday on August 11 at the legendary King King in Hollywood!! 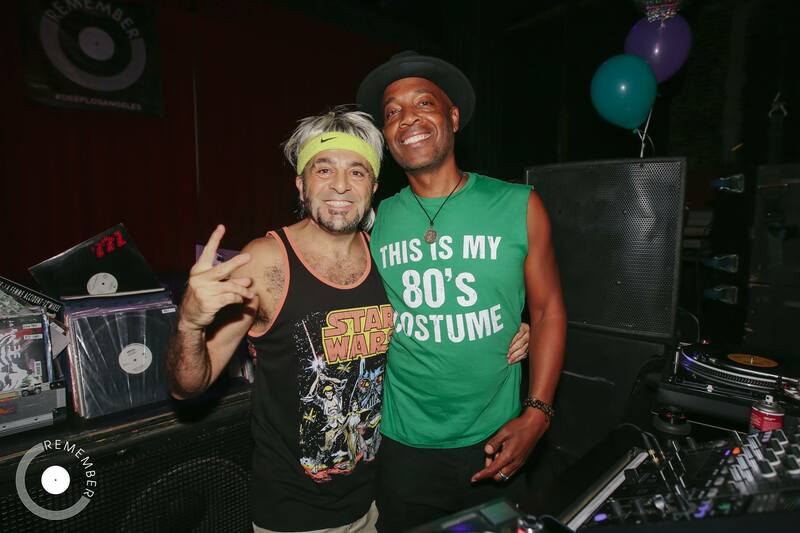 ALL 80s ALL night ALL VINYL!!! hope you can make it!!! here are the links!! 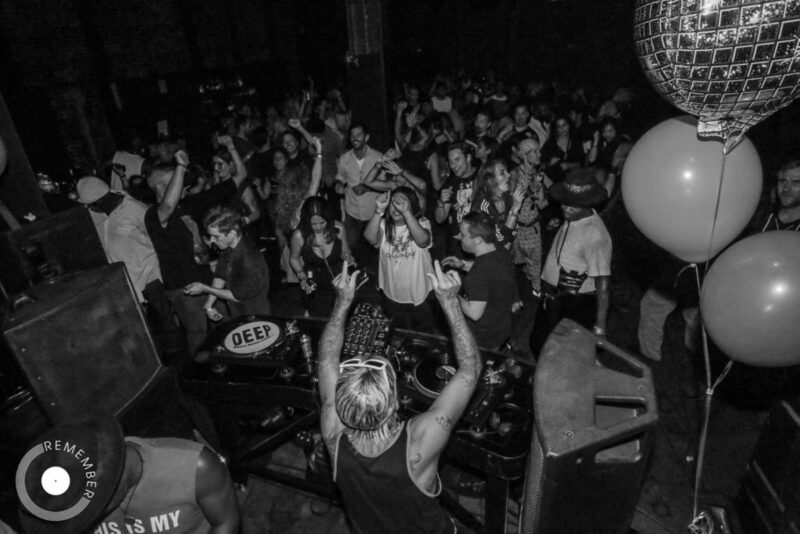 THIS SATURDAY JULY 7 – FAVELA BAR BRING THE VIBES TO THE POOL! 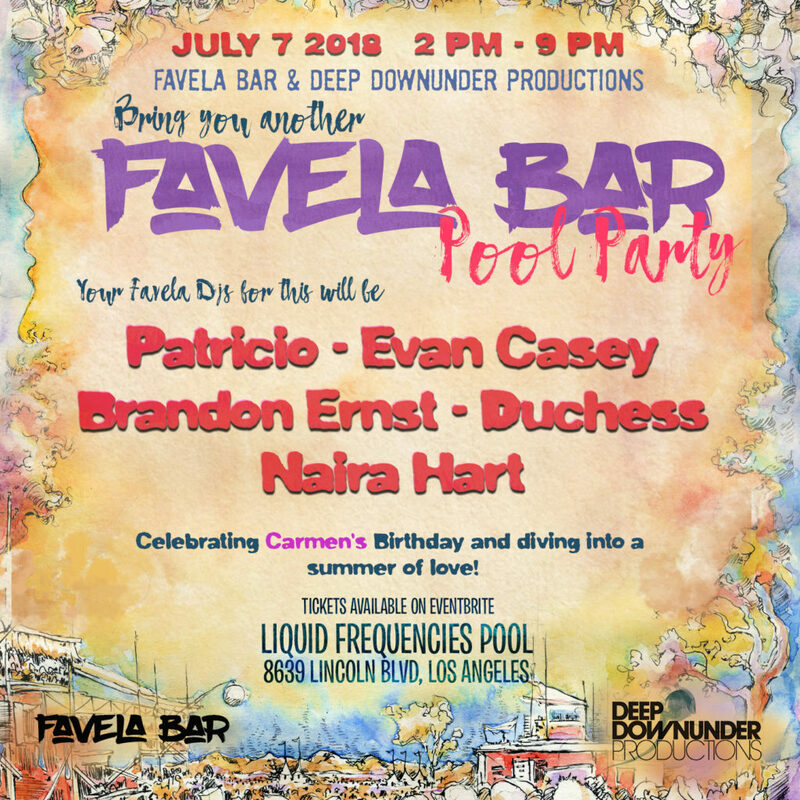 The FAVELA BAR Joins forces with DEEP DOWNUNDER PRODUCTIONS to bring you another very special pool party. A little Oasis for the Summer heat. 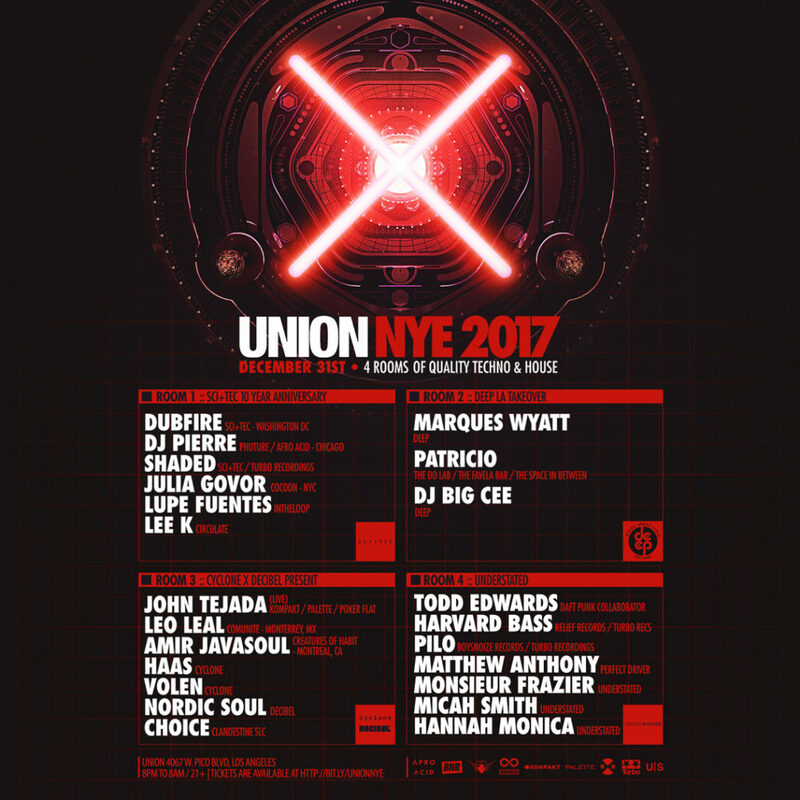 Once again we get together to celebrate and dance. To Enjoy a day under the sun. 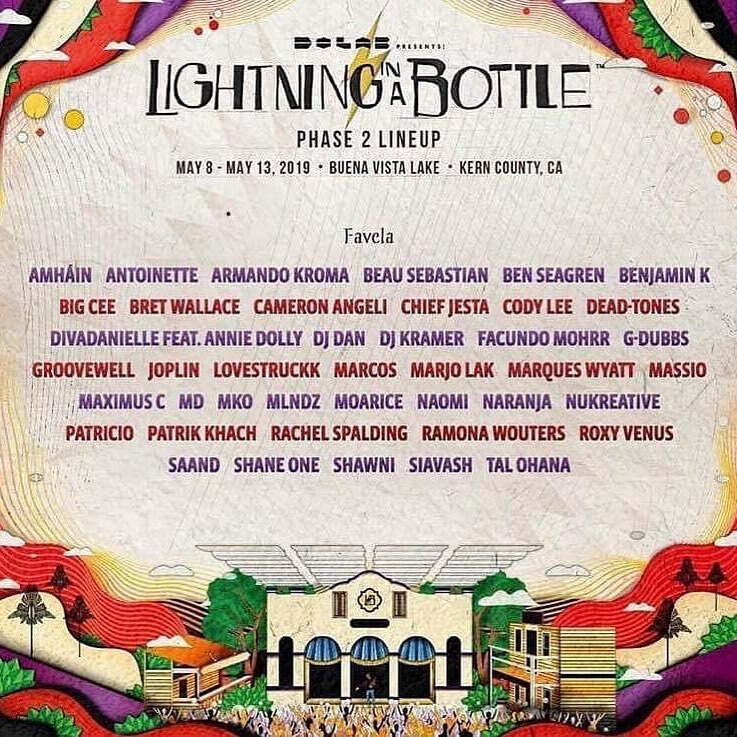 After another amazing Lightning in a Bottle we come back more inspired and eager to share with you some special moments with music and friends. 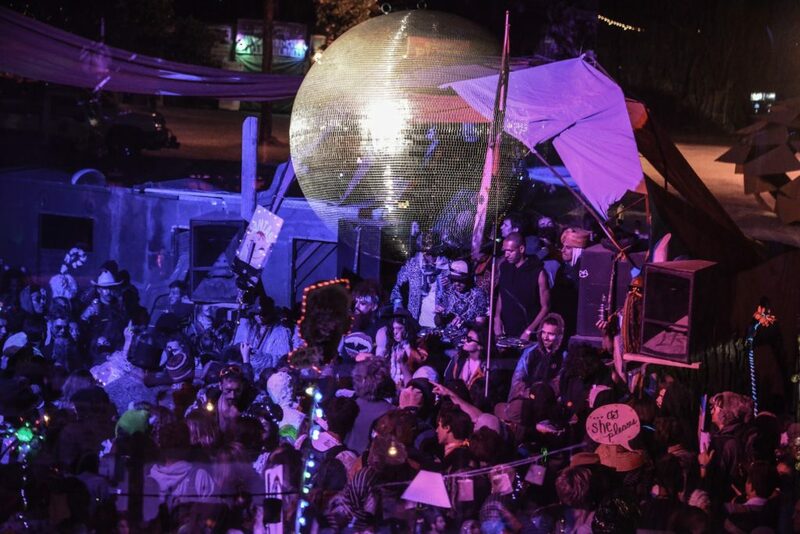 Together we gather again in hopes to re-live some of the magic. 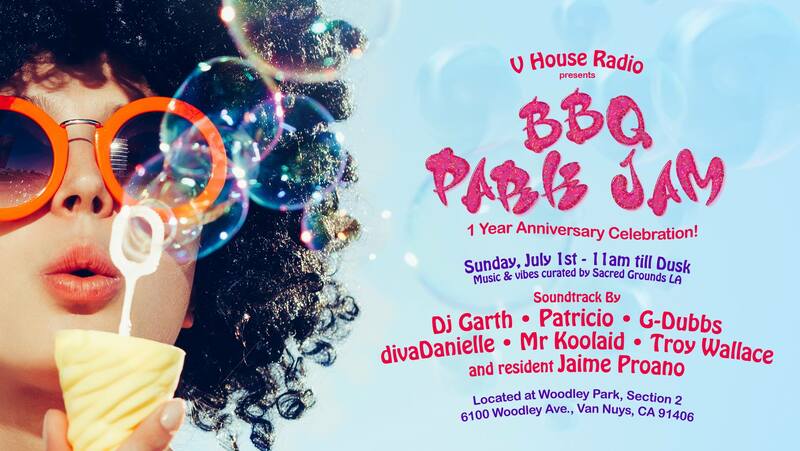 We will also be celebrating CARMEN’s Birthday and going away as we dive into the summer love! 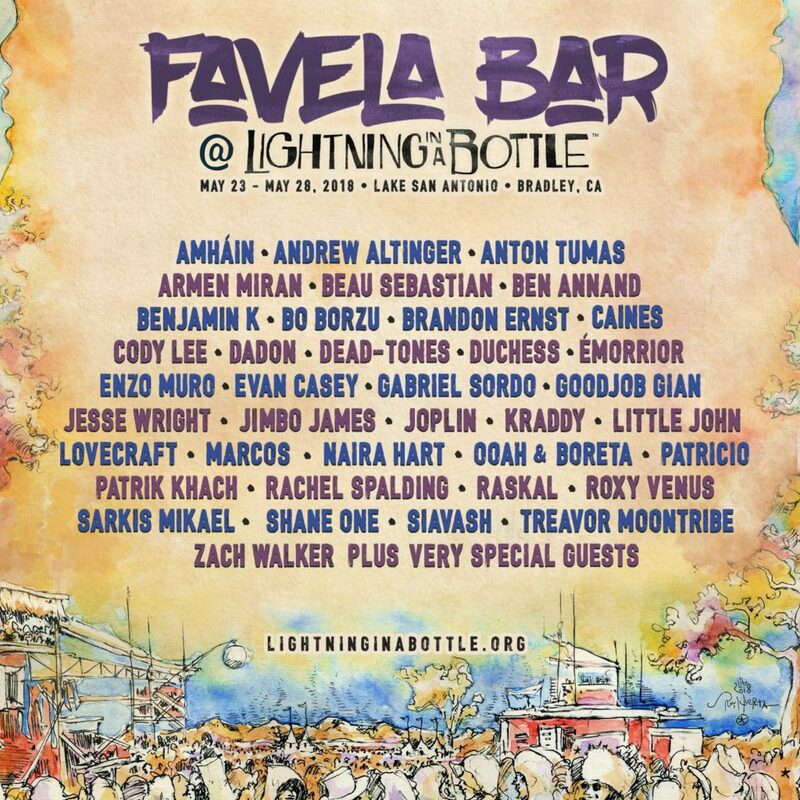 LIGHTNING IN A BOTTLE IS APPROACHING AND THE FAVELA BAR IS FEELING THE VIBES! It’s about that magic time again and as the spring start to show us the warm rays of the sun, We want to get ready for a proper summer celebration. Lightning in the Bottle is right around the corner and we are starting to feel the FAVELA VIBES…. 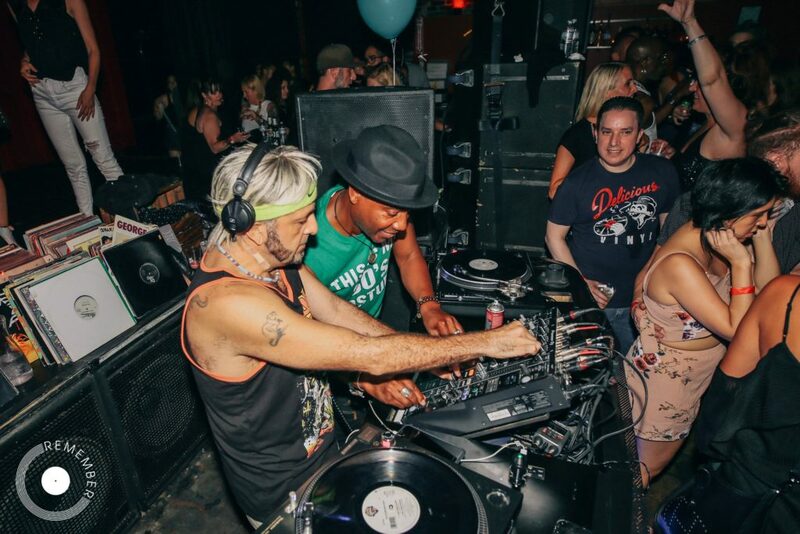 SBCLTR LA and Private Resident, team up with the THE FAVELA BAR to bring you a little flavor of LIB to the Liquid Frequencies Pool on May 5th. 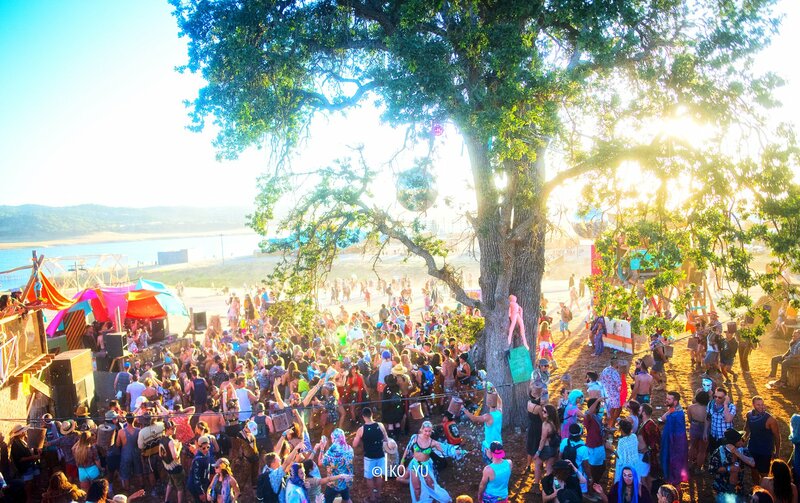 Join us as we bring together friends and family for a day in the sun with some amazing music.